I published my first novel, Connected, in June 2012 on Amazon. As a launch promotion with the aim of “getting it out there” so to speak, I offered it free for the first five days, during which, to my great surprise, over 4500 copies (Kindle version) were downloaded. This sent it straight to Number 1 in the Amazon UK’s rankings for both Thrillers and Science Fiction. Having originally thought the novel to be of only niche appeal, due to the non-conventional blending of fact-based science and philosophy with the more usual format of a contemporary thriller, I was even more astonished when, following the free promotion, people continued to purchase the book in surprisingly high numbers. In the six months that followed, more than 30,000 copies were downloaded. Encouraged by this unexpected success, I am now busy planning my second novel, which I hope will become the first of a new series. To keep up with my progress, enter your email address in the upper right box below the banner, subscribe via the RSS button, or follow me on Facebook or Twitter. 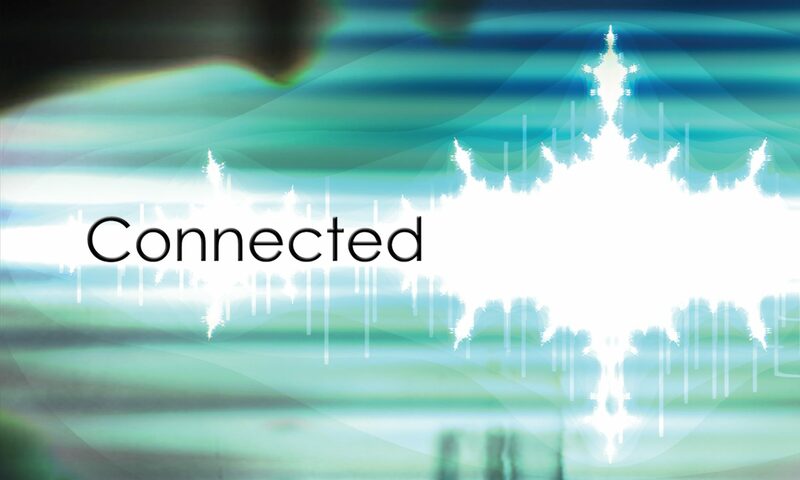 For a full synopsis of Connected, click here. To read what others are saying about it, click here. To learn where the original idea came from, click here.